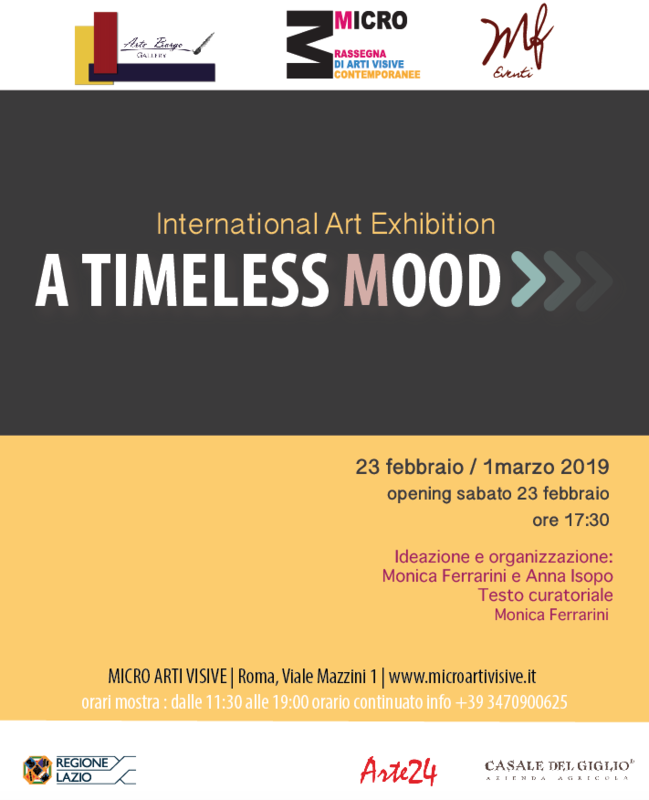 The 23rd of February 2019 at 5.30 pm, there will be the opening for the international exhibition of contemporary art A Timeless Mood, at the Micro Arti Visive (Viale Mazzini 1, Roma). 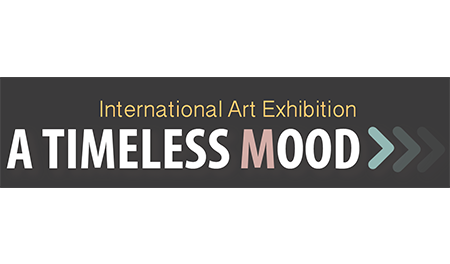 The title of the exhibition wants to be a reminder of capacity of the artistic language as the expression of the grandeur of human unconsciousness, that is an exaltation of creativity as an element that has no time, nor past nor future, since it is powered by something with no time nor space: emotion and feeling. Location: MICRO is a project devoted to contemporary creativity. 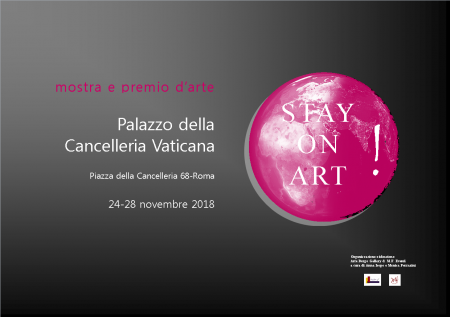 Being an interactive place where the most different forms of expression converge, it proposes a multidisciplinary cultural programming made of events, exhibitions, performances. It is an ever-changing place that takes different characteristics on each occasion. It is now consolidated as an unconventional focal point for Rome and its province.